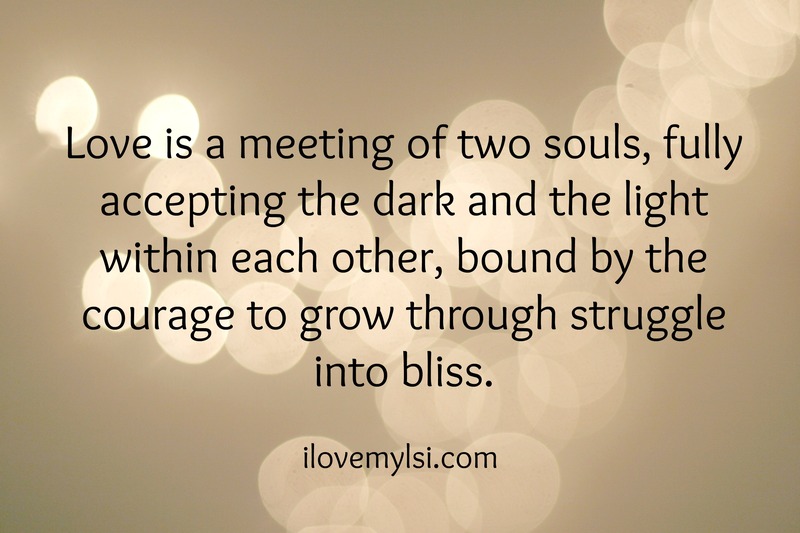 Love is a meeting of two souls. One can’t love and do nothing. Absolute tears came to my eyes . Thank you…. 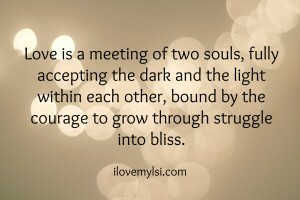 Life is a struggle love is struggle be strong in the lord in everything.